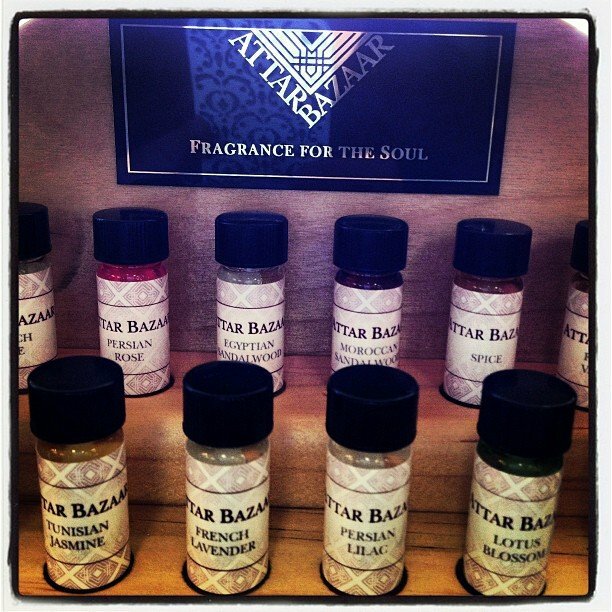 We are super stoked about carrying Attar Bazaar, another local company we have fallen in love with! We like to layer a couple of different ones like rose and jasmine to create a custom perfume. Attars are popular throughout the Middle East and the Far East of India and have been used in the entire Eastern world for thousands of years. These 100% pure and natural perfumes are free of alcohol and chemicals, and highly concentrated.